How does the death of a man thousands of years ago give us hope today? Jesus was no ordinary man. When he died, a debt was paid and God's love was displayed. 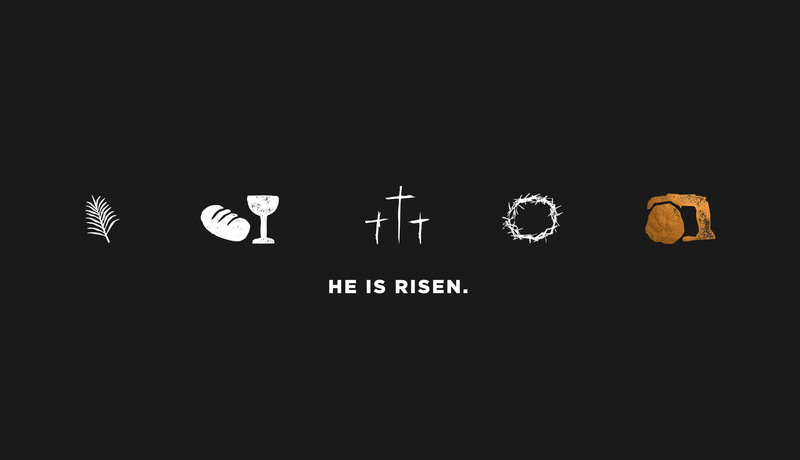 See why we celebrate Easter and how you, too, can find hope in an empty tomb. We have two services at 9:15 and 11:00 am. We are located at 2020 North Girls School Road just North of Ben Davis High School at the intersection of West 21st Street and Girls School Road. Click Here to download Invite Cards. To set a "frame" on your Facebook profile picture, go to your profile, tap your profile picture, tap add frame and search for "Chapel Rock" and hit save.